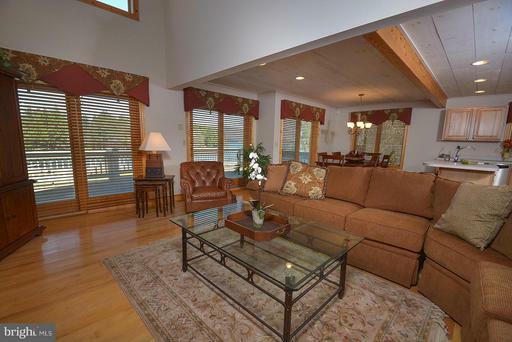 Lakefront home offering a dock slip, 6 bedrooms, , open floor plan, 2 wood burning stone fireplaces and lake views from most rooms. 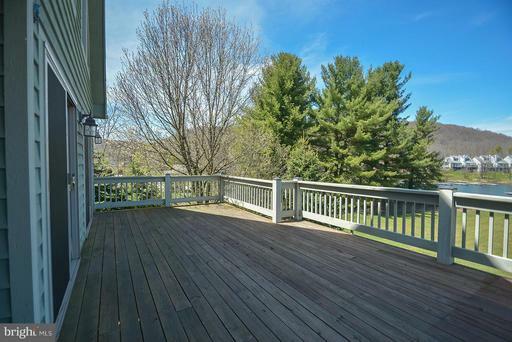 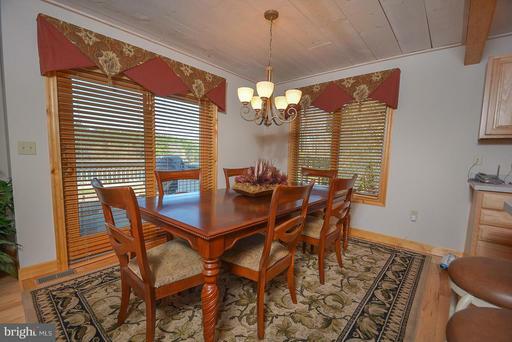 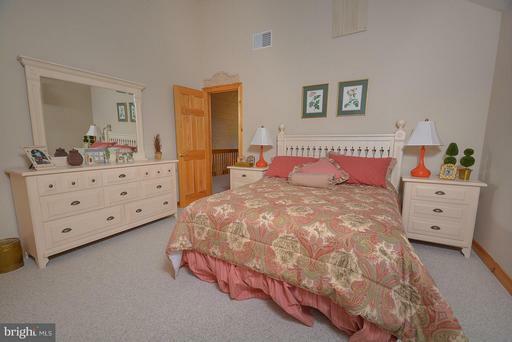 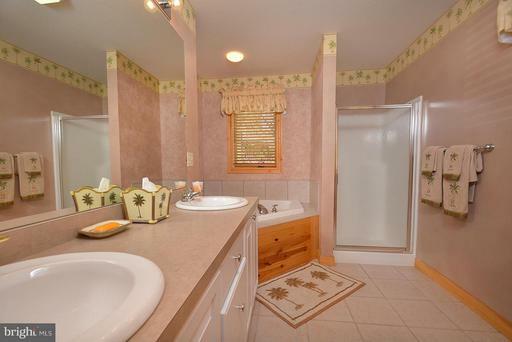 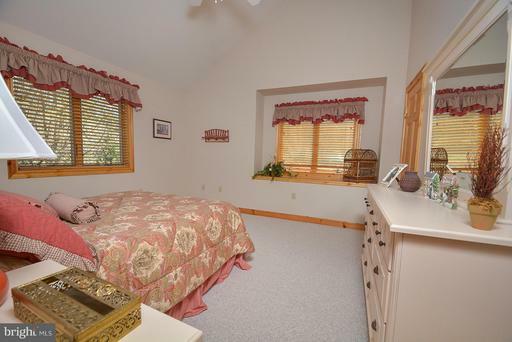 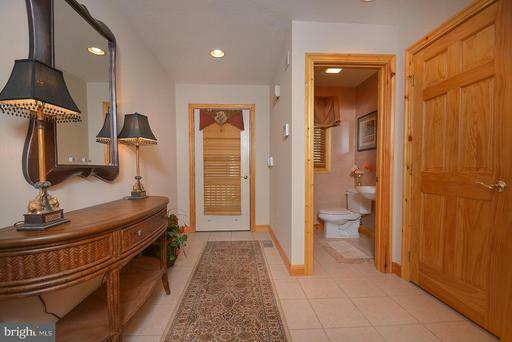 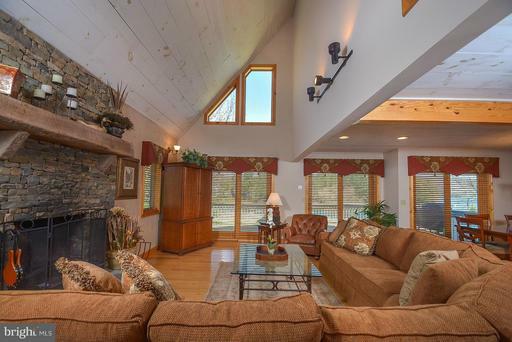 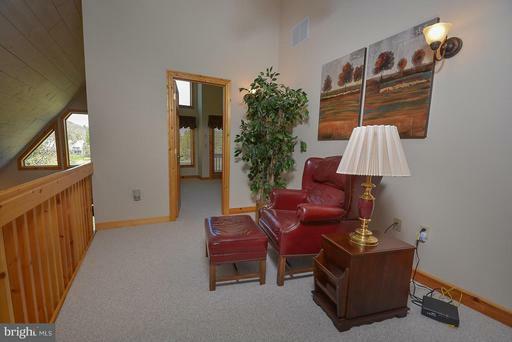 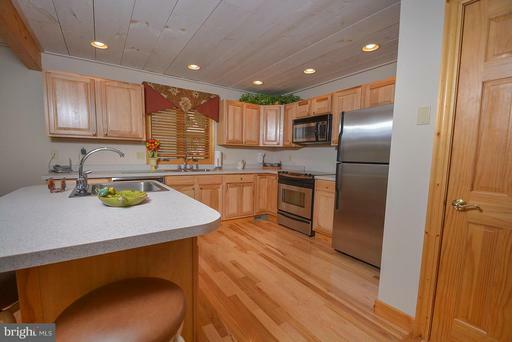 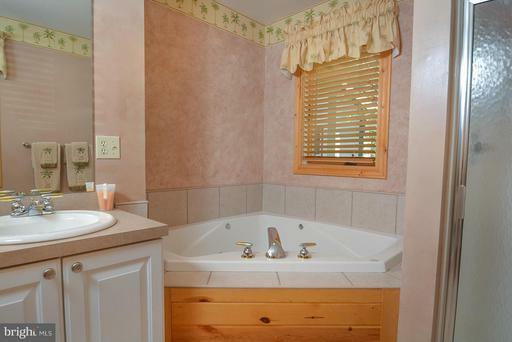 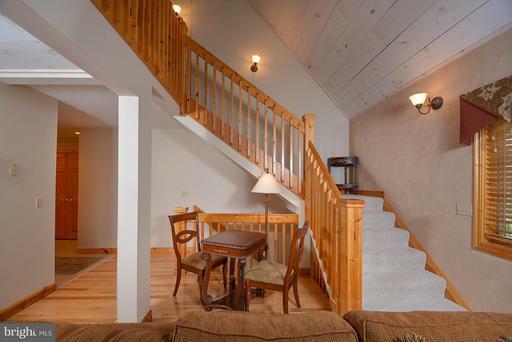 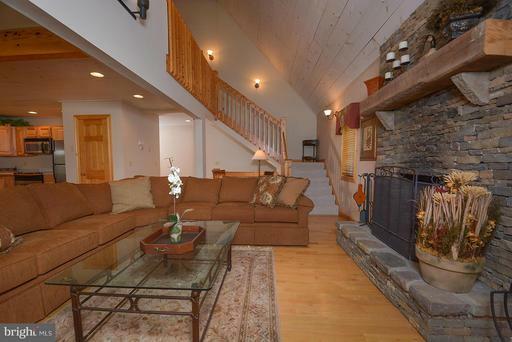 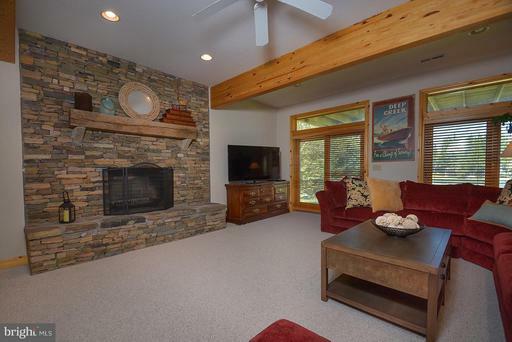 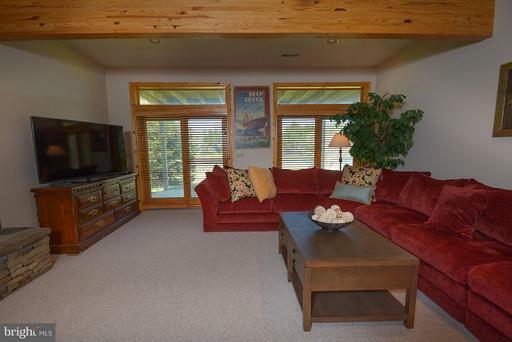 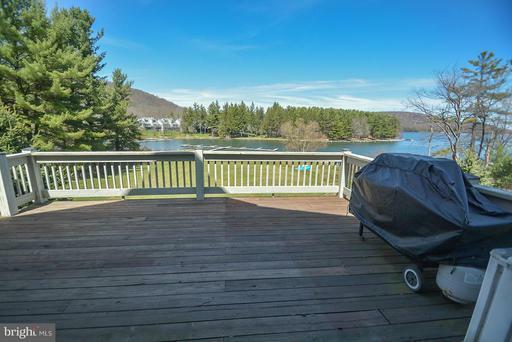 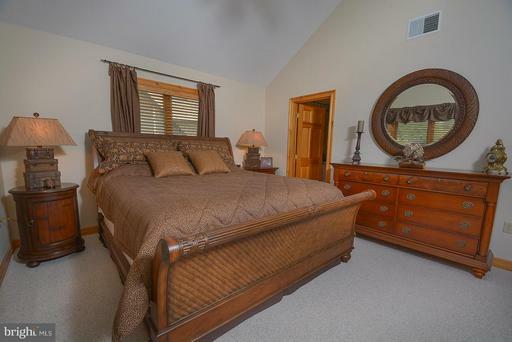 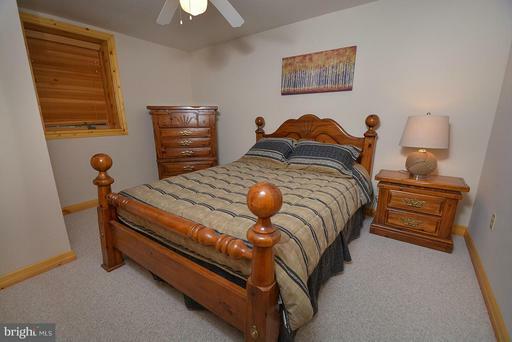 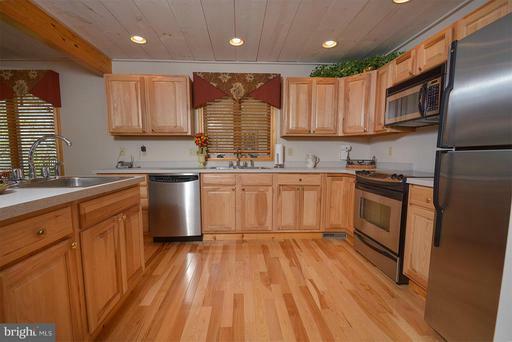 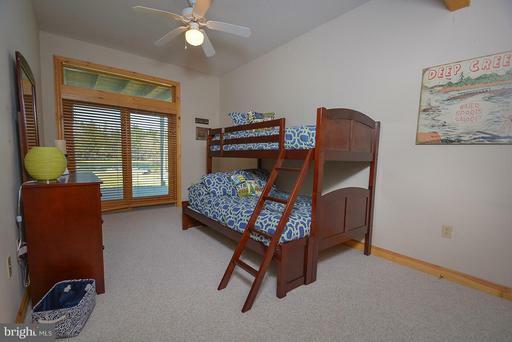 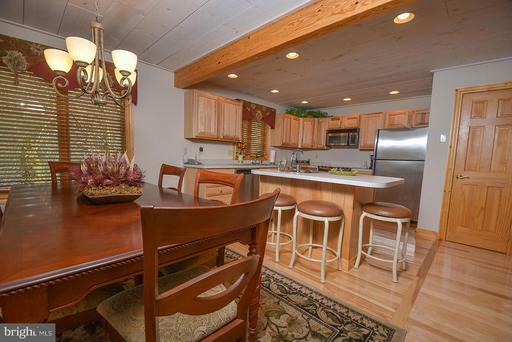 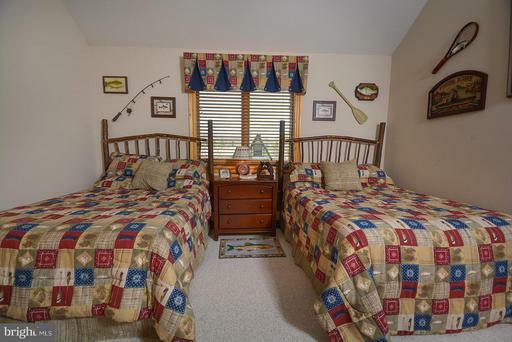 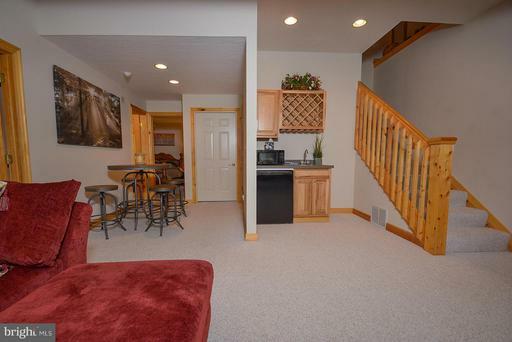 The level lakefront yard makes this ideal for enjoying Deep Creek Lake. 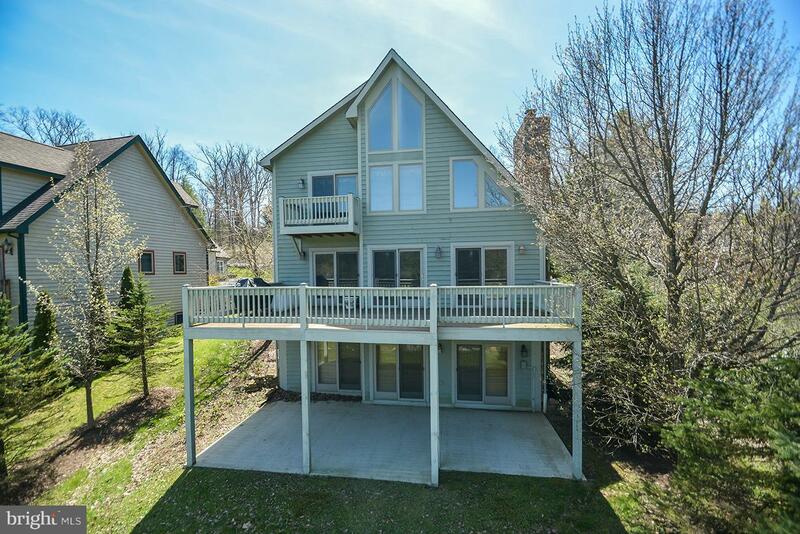 Hardwood flooring, stainless steel appliances, lakefront deck are just a few more of the great features this home has to offer. 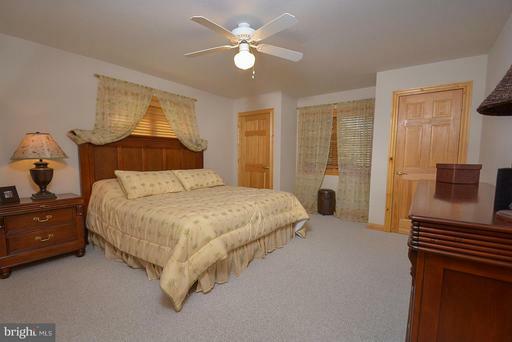 The location is also key-minutes to restaurants, cinema & market.